Our 70mm casement PVCu windows are double-glazed and sealed to keep homes warm and draught-free. Our superior energy efficient glass and frames will also make homes quieter and more secure. PlatinumNRG offer you premium quality, British designed and manufactured windows, doors and conservatories installed by our network of exclusive PlatinumNRG partners. Quite simply the best installed by the best. If you would like a quote for our casement PVCu windows, then please give us your contact details and someone will be in touch very soon. Or please call us on 0800 6523151. 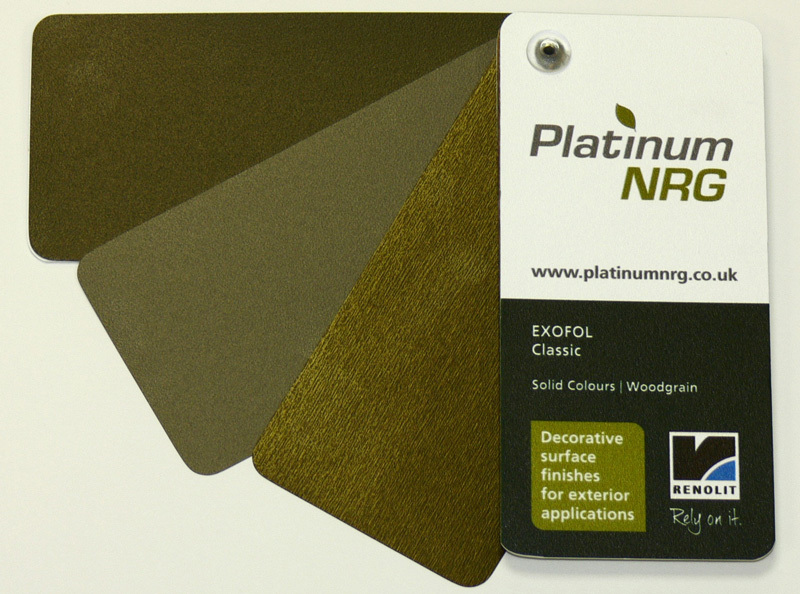 PlatinumNRG are consistently looking to add to the customer experience and can now offer a new and exclusive choice of finishes for doors and windows to complement what is already a great line up of colours. We will be adding these colour foils to our main website as soon as possible, but in the meantime if you would like to make an enquiry on any of these new finishes then please call us on 0800 6523151. Take a look through our great choices of windows, including our unique slim profile PVCu Windows, SlimSASH, our range of stunning PVCu sliding sash windows or perhaps you may be interested in the FlushSASH range, our timber effect PVCu windows. A sample of the various colour options available in both standard PVCu windows and also windows with woodgrain effects. These images are only a representation of the original product. Colours may be discontinued without notice so please always check with your partner for current availability. Our Chamfered frame has a flat neat profile which creates a clean look to any PVCu windows and offers more visible glass and less PVCu frame. This allows a vast amount of extra light into your home. It is ideal for a wide range of properties, in particular 1920s buildings and modern new builds. The Sculptured frame has a more rounded profile ideal for conservatories and larger PVCu windows where the amount of light entering is not an issue for you. The traditional frame size also comes in a wide range of colours and finishes to ensure that your windows fit perfectly with both the inside and outside of your home. 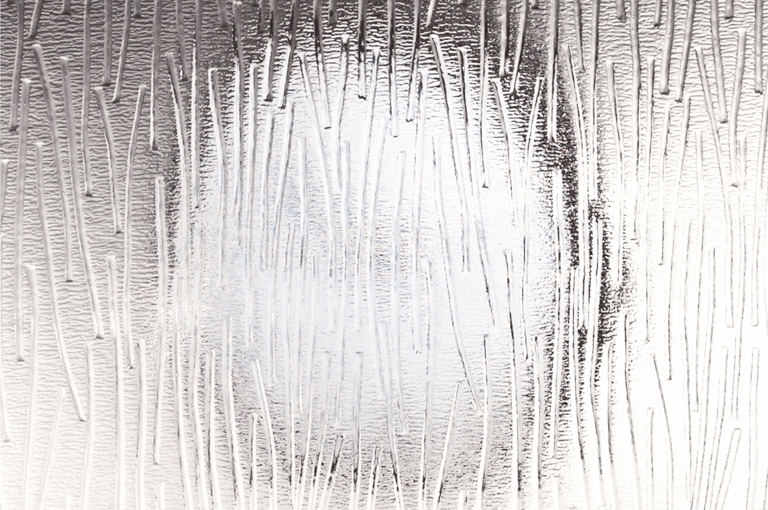 Our windows have been tested to meet the exacting PAS 24: 2012 standard. They can be specified with six point locking & twin bi-directional cams, which prevent jemmying. Our optional shootbolt locking system and anti-intrusion hinge bolts can be added to enhance your security, ensuring both sides of the window are equally protected from attack. 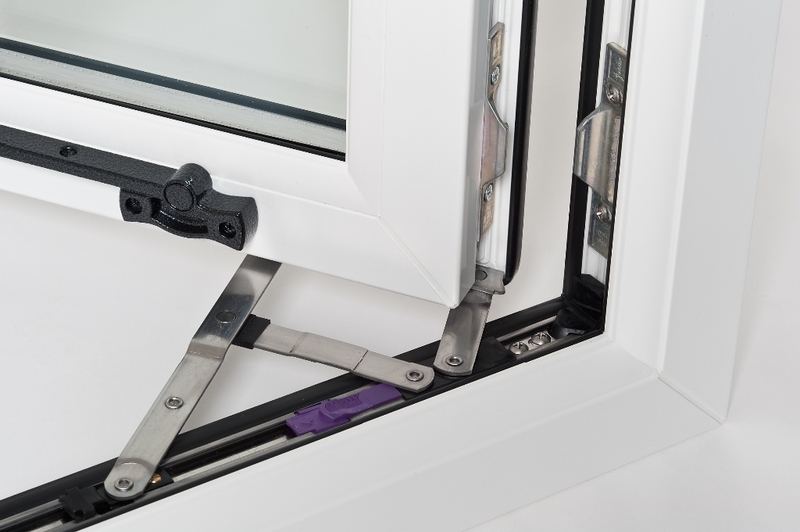 These engage into strong metal to prevent the window being forced outwards so you can rest safe in the knowledge that your home is well protected and far more secure than with older style locking and handle options. 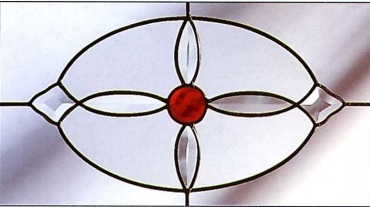 From basic stain glass overlay to sophisticated original designs, we can design and manufacture any ornamental or patterned lead light using all available coloured and obscure glass. 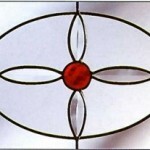 We can even take your old lead light, strip, clean it, and make into a decorative triple glazed unit. Choose from our range of colour or bevelled fanlights, acid etched glass or bespoke stained glass added to your PVCu windows to enhance their aesthetic appeal. Some examples are shown below. 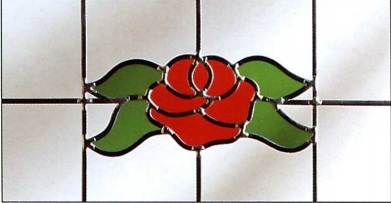 Our hand-crafted glass range is a combination of colour, lead and glass. Whether applied to a new project, or installed as replacement glazing, they can be used in PVCu windows, doors, side panels and conservatories. 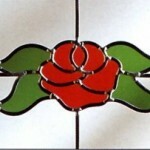 Our exclusive designs are a valuable addition to any interior design. 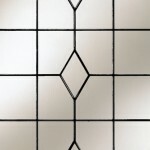 We offer a large selection of backing glass textures to match your style requirements. 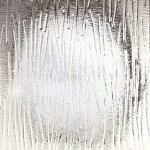 Simply choose the textured design and level of obscurity best suited to your room. 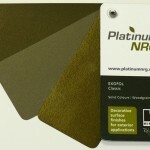 We can offer a range of leaded profiles in various colours. The designs have been created using our popular Antique colour which as well as having a ready aged look, also benefits from a polymer coating to protect the lead surface from weathering. A natural profile can also be offered. 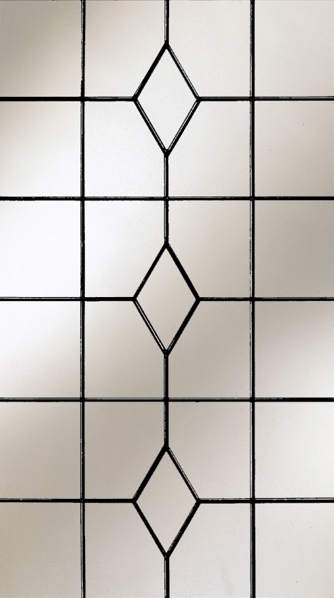 Our bevelled range comprises bespoke patterns with combinations of individual sections of bevelled glass. Each piece is bonded to the glass surface, providing a stunning three dimensional effect that can, if required, by combined with colour film. 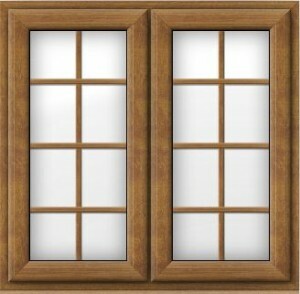 Premium quality, British designed & manufactured windows, doors and conservatories. Installed by our network of exclusive PlatinumNRG partners.